At first site you could see that the Alamo, CA lot was going to be a challenge. The driveway would be a short, steep climb up to the crest of the hill. The view from up there offered pristine views of the surrounding rolling hills with a distinctly Mediterranean feel to it. The choice of architectural style was obvious. A beautiful home was designed and built reflecting that feeling. 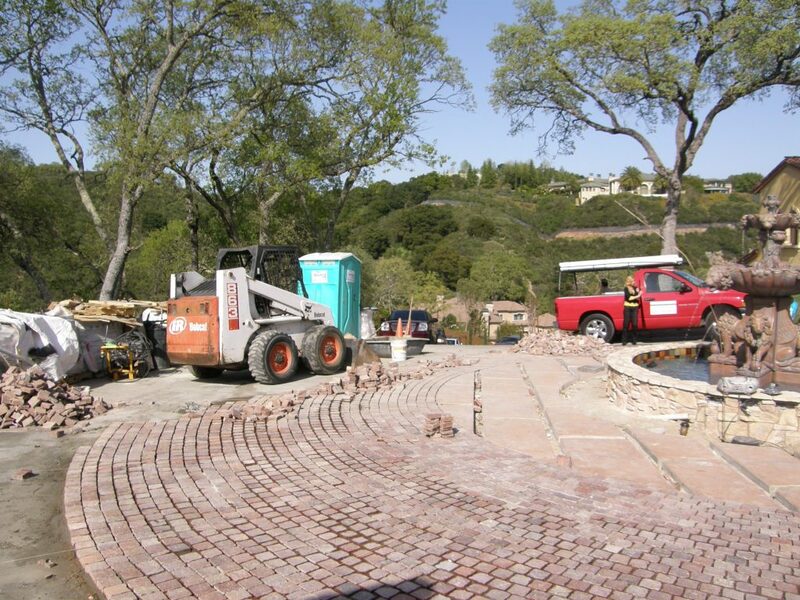 Equipment and beginning of the Copper Mountain Porphyry driveway installation. Installing the Copper Mt Porphyry as we move along with the radius running bond pattern. Alamo, CA. 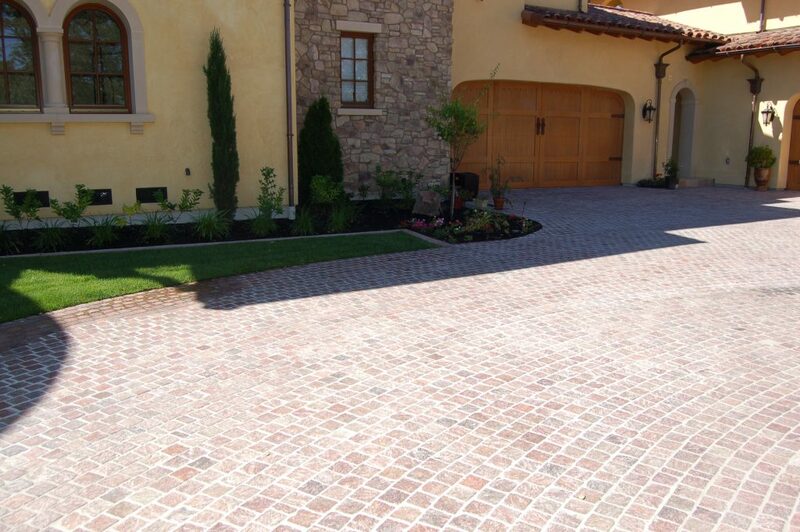 Copper Mountain Porphyry Installation of running bond pattern. The finished entranceway leading to the garage. 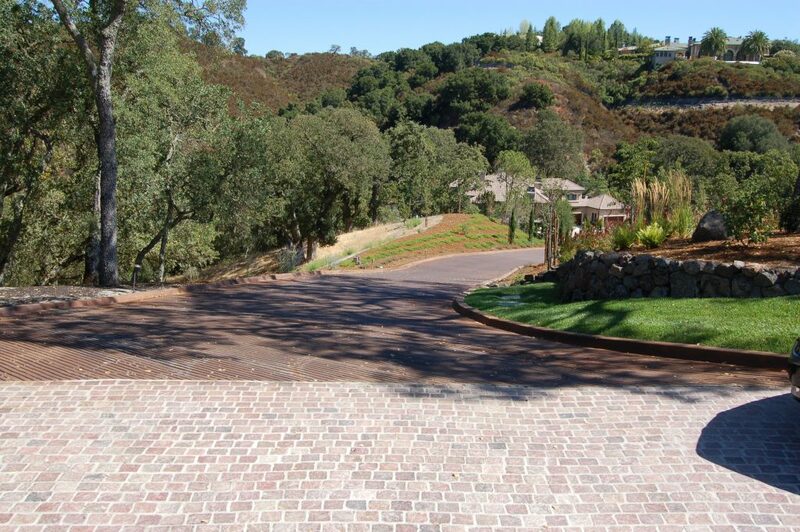 Finished driveway looking over the expansive views. 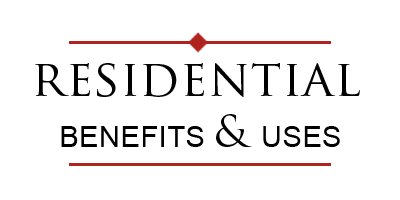 The design for the entranceway was selected to enhance the Mediterranean style. A beautiful fountain in the center surrounded by a row of large slabs of sandstone placed so that grass could grow in the joints. 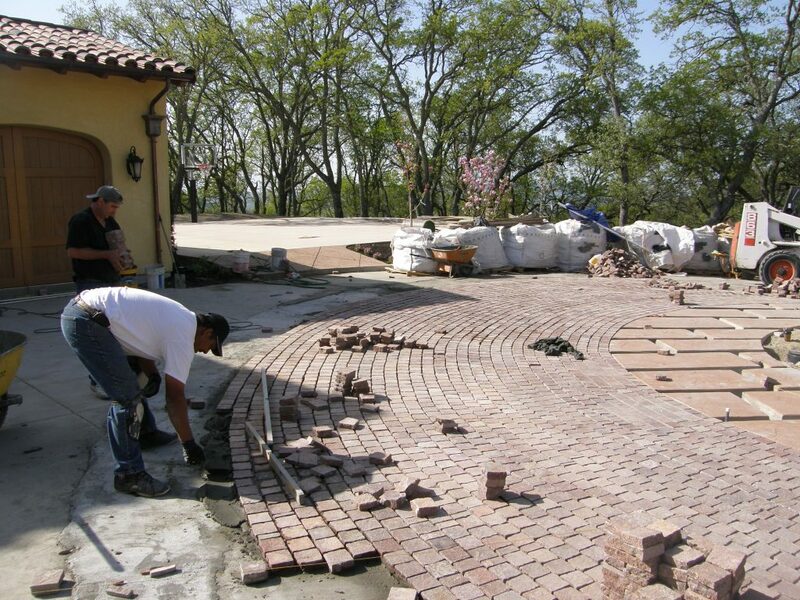 Surrounding that are classic 4”X 4” Copper Mt Porphyry pavers with snap cut edges set in a running bond radius pattern in a mortared setting bed on a concrete slab. 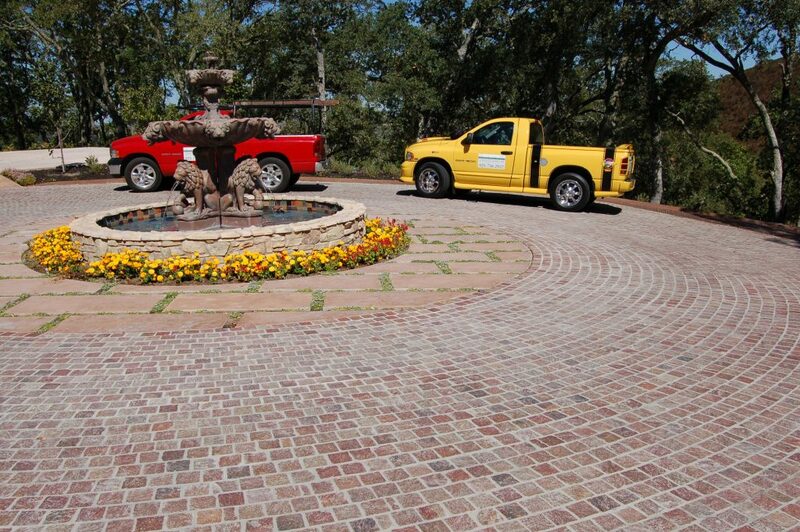 As you crest the driveway, approaching onto the Porphyry pavers and you see the overall design and views it is breath taking! The finished entranceway with the flowers around the fountain and the grass in the sandstone slab joints.